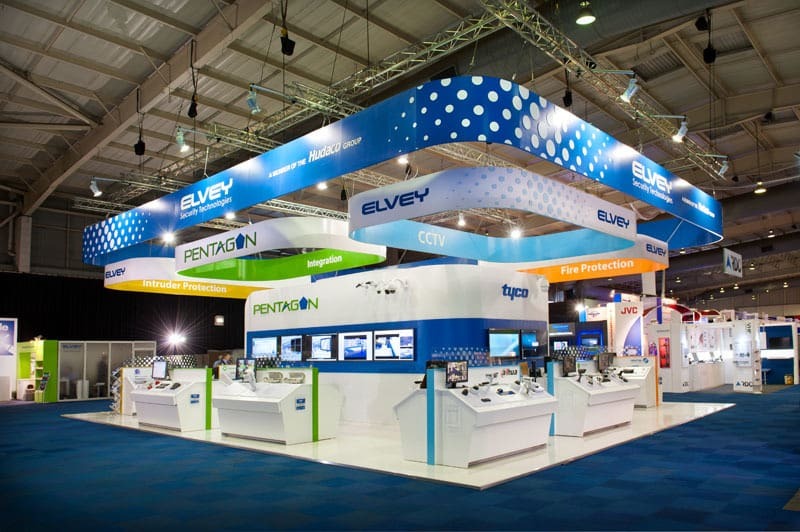 With a dedicated team of over 40 personnel, we can make any display or exhibition stand come to life! 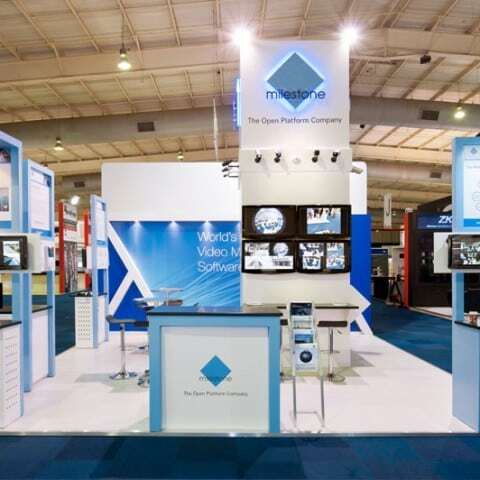 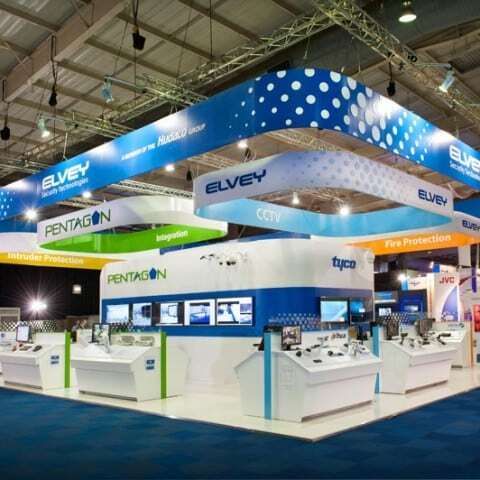 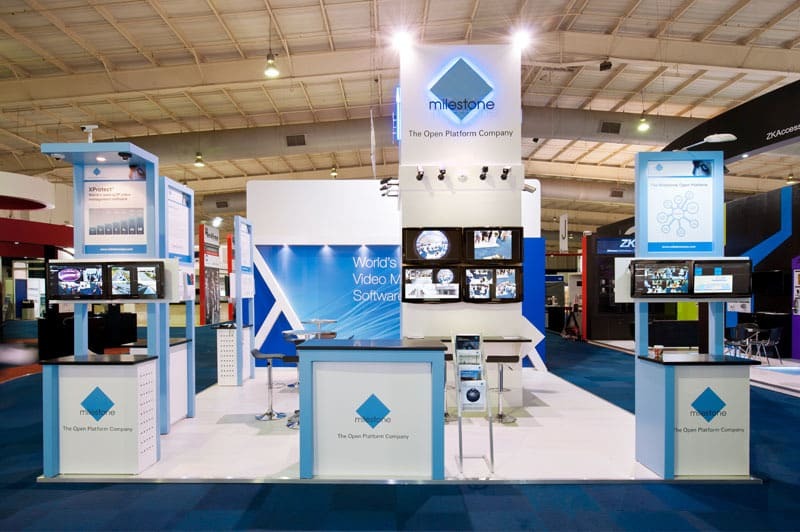 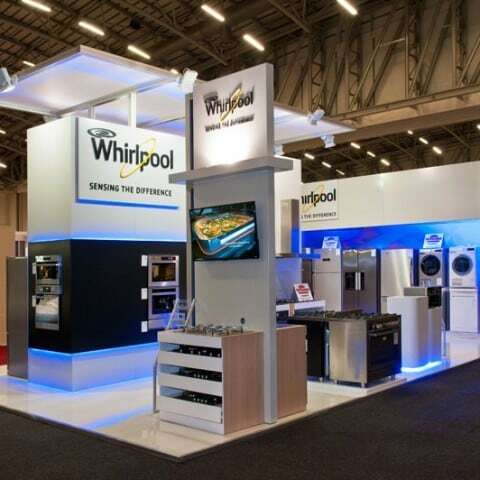 With our two operating divisions, we offer the choice of custom designed and manufactured exhibition stand or custom designed stands in hired demountable Syma and Molto system or standard hired shell scheme packages. 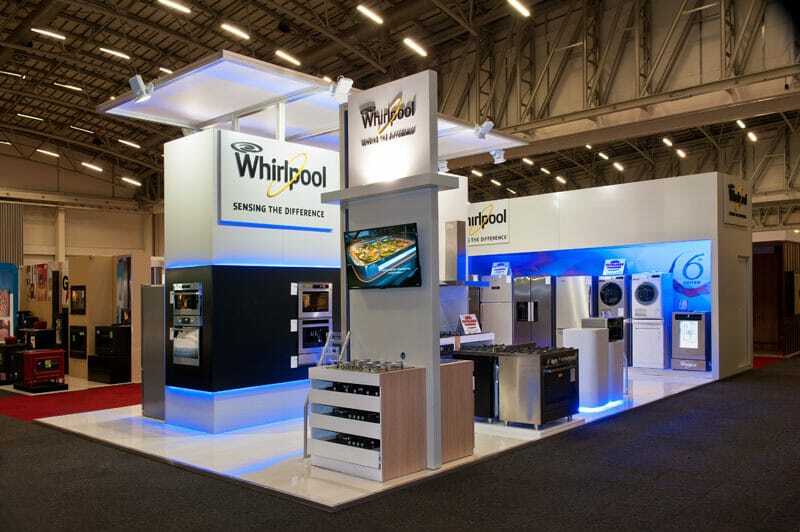 In short, you think it, we build it!